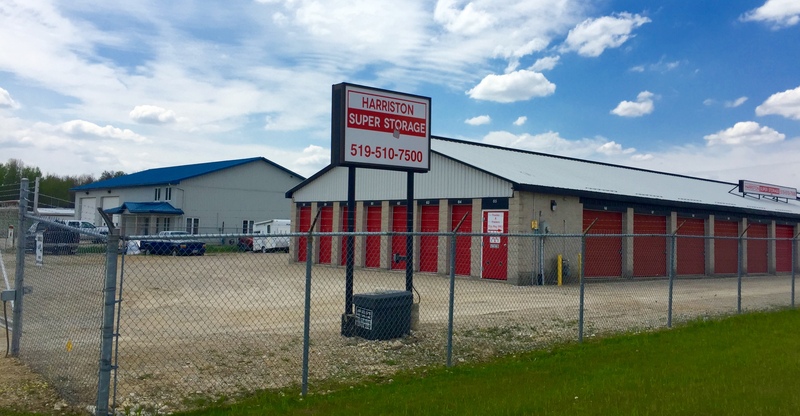 Serving Harriston and surrounding areas, we offer safe and accessible self storage conveniently located in town just off Hwy 9 at 83 Hutchison Street near the Tim Hortons. 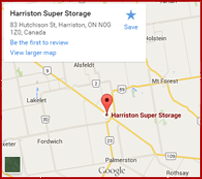 We are locally owned and operated and are dedicated to provide you with secure storage and quality service. We offer a range of mini storage options including heated units, unheated units and drive up units - we can accommodate most storage needs. Our self storage units are monitored by video surveillance 24/7. We keep our premises clean, well lit, and secure.